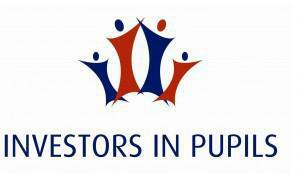 Well done to all the children in Class 2 for achieving their first Investors in Pupils target! ‘sit down sensibly on the carpet in the time given’. We are all now very good at doing this and helping each other to achieve this target. For our reward we all got to go over to ‘Rainbow Bright’ and enjoy our own private ‘lunch club’ where we played lots of games! Keep posted to see us celebrate achieving our next target……………….